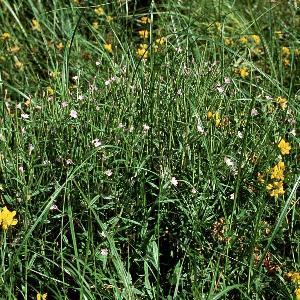 This species is very common in fen and marsh vegetation across Northern Ireland. It is very slender, with very narrow stalked leaves, and reaches about 15 inches in height. The flowers droop when they open, have lilac-pink petals and a club-shaped stigma. 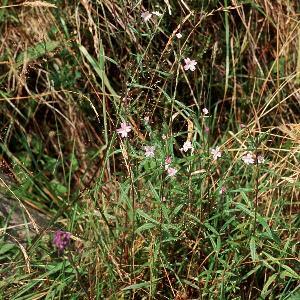 All names: Epilobium palustre L.